A classic, high quality women's business dress shirt in white twill. Made from easy-iron 100% cotton. 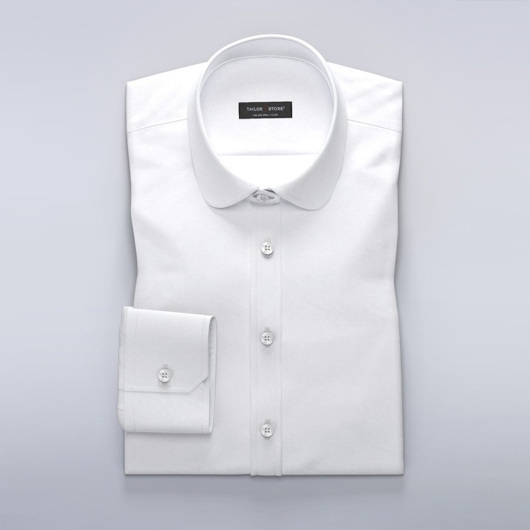 Honour your finest moments with this stunning shirt. Made to your measurements.